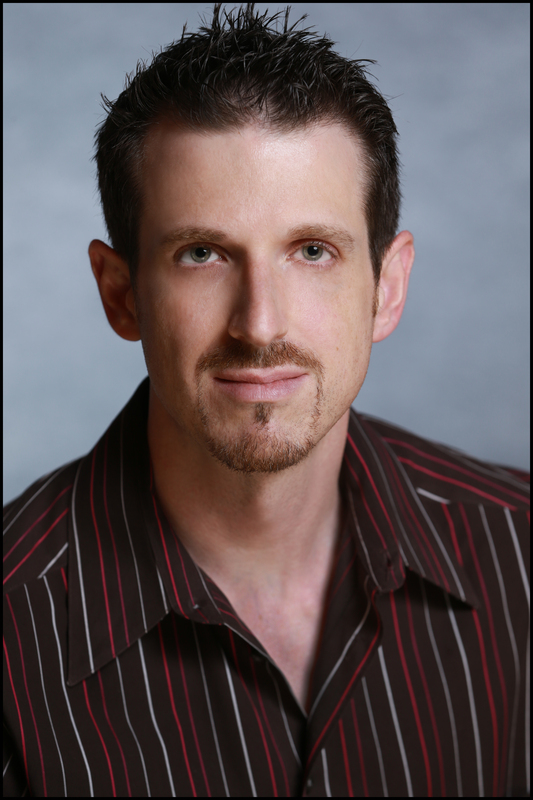 Dr. Josh Hamilton is in private psychiatric practice in Las Vegas, NV. He holds a professorial appointment in the Psych-Mental Health NP program at Walden University in Minneapolis, MN. Previously, he was Dean of Health Sciences at the College of Southern Nevada; Associate Dean of Nursing at Roseman University in Henderson, Nevada, and at West Coast University in Southern California. He has also been appointed to faculty positions at Touro University, The University of Nevada-Las Vegas, Casper College and the University of Victoria in British Columbia. He was Associate Medical Director for Harmony Healthcare, the largest managed care behavioral health network in the Desert Southwest. He served on the Nevada Board of Nursing’s Advanced Practice Advisory Committee and spearheaded the Donate Life campaign at the state level. His professional interests include neurobiology and epigenetics. Dr. Hamilton earned his doctorate in nursing from Rush University in Chicago. At the University of Wyoming he earned a baccalaureate degree in Natural Science and Mathematics as well as a master’s degree in Nursing. He also has an undergraduate degree in Biology. He is nationally certified as a psychiatric-mental health nurse; family nurse practitioner; family psychiatric nurse practitioner and nurse educator. He was recognized as a doctoral scholar by the National League for Nursing, and he is a fellow of the American Association of Nurse Practitioners. A classically trained pianist, Dean Hamilton enjoys live music, international travel and automobiles. He is an active supporter of local animal rescue and rehoming efforts. Dr. Hamilton grew up in Casper, Wyoming, with his sights set on medical school. He originally pursued a nursing degree thinking the experience would make him a better physician. Along the way, he discovered an affinity and passion for the humanistic, health-promoting philosophy of nursing. He has since devoted his career to clinical practice, furthering the cause of the profession and educating future leaders in the healthcare field.